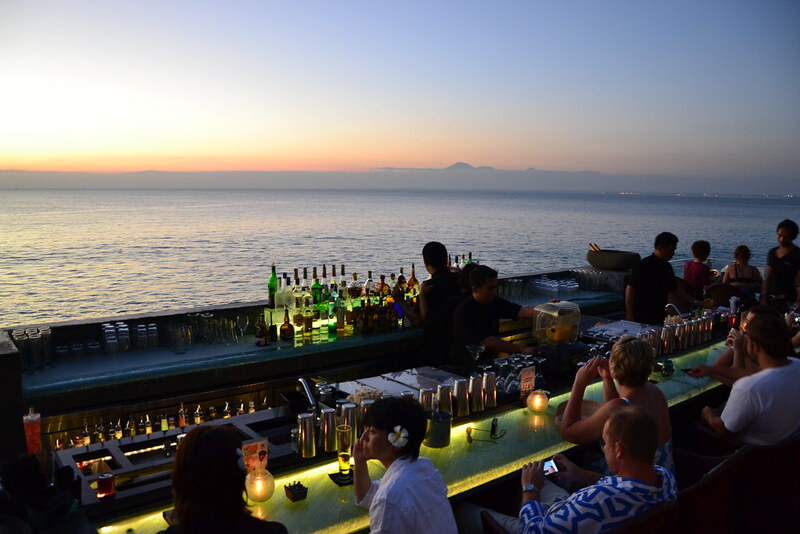 The Bali Nightlife scene comes alive with the setting of the sun as both locals and foreigners come out to enjoy the island’s lively nighttime setting. There are plenty of restaurants, bars and clubs in Bali and you need only head to Kuta to find a huge range of venues where you can enjoy a night out on the town. South-western Bali is the liveliest of all the regions on the island and visitors will find that Legian, Kuta and Seminyak are where most people go to have a good time after dark. You will find countless clubs and bars along here, as well as plenty of young people on the streets. Some other places that you might want to sample include Sanur and Nusa Dua, as neither of these locations are as vivacious as Kuta. It is important to appreciate that just like any other country, Bali is susceptible to crime, making it important for tourists to take safety precautions on a night out. Avoid taking drugs as they are highly illegal, as is prostitution. That said, Bali is a great place to head out with some friends and have a great night out, for a low price. Beers are as low as $1 AUD each and you can get a decent cocktail for only $3 AUD.